On Thursday, October 11, 2018, the Maryland Police & Correctional Training Commissions (MPCTC) held its 18th Annual Awards & Instructor’s Conference. The mission of the MPCTC is “ensure the quality of law enforcement and correctional services throughl the establishment and enforcement of standards and the facilitation and delivery of training, education and prevention programs.” At the annual conference, officers from all over the state were recognized for their work as academy and non-academy instructors. 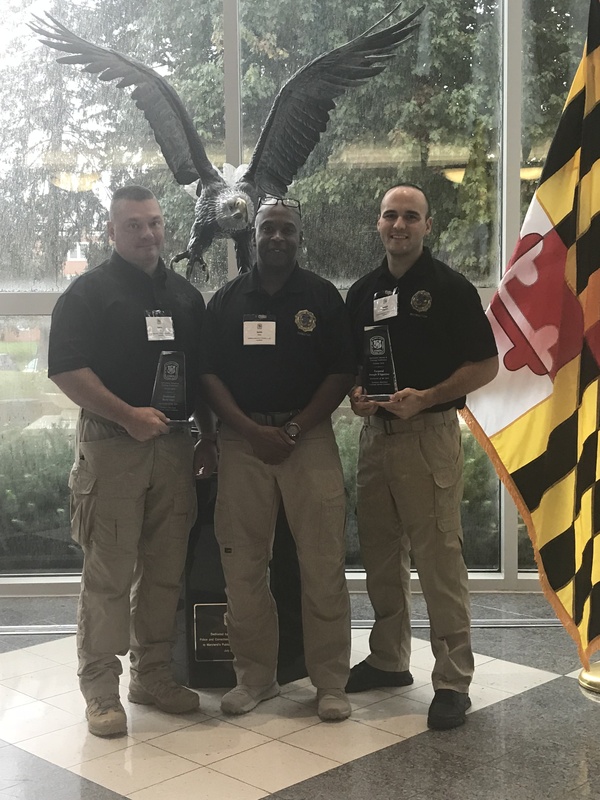 Lieutenant Harry Ivers, an instructor for the Southern Maryland Criminal Justice Academy (SMCJA), received an Academy Instructor of the Year Award. Lt. Ivers was assigned to the SMCJA for 3 years. SMJCA Director Keith Hicks nominated Lt. Ivers for the award, and stated that “during Lt. Ivers’ tenure, he competently served as Class Coordinator for Police Entrance Level Training Session 44, which had the most attendees in 14 years at SMCJA. 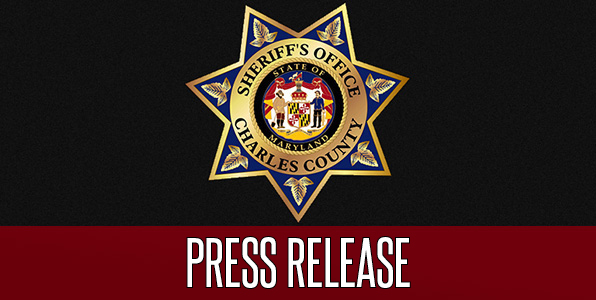 In addition to his assigned tasks, he serves as the lead firearm instructor for entrance level training and is an active member of the Charles County Sheriff’s Office Emergency Services Team. 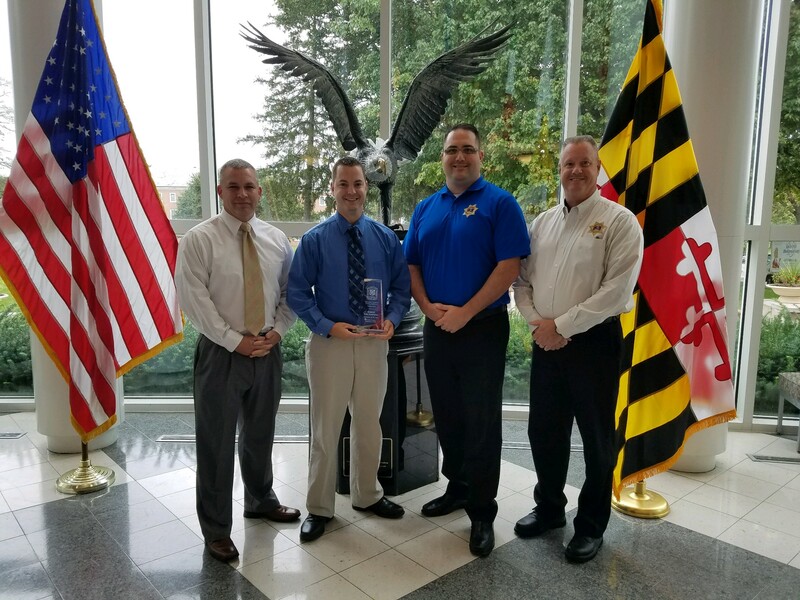 It is with great pride the Staff of the Southern Maryland Criminal Justice Academy recognizes Lt. Harry Ivers as Academy Instructor of the Year for Police.” Upon his recent promotion, Lt. Ivers transferred to the Patrol Division where he is currently serving as a Shift Commander. Sergeant John Arcadipane of the CCSO Corrections Division received a Non-Academy Instructor of the Year Award.